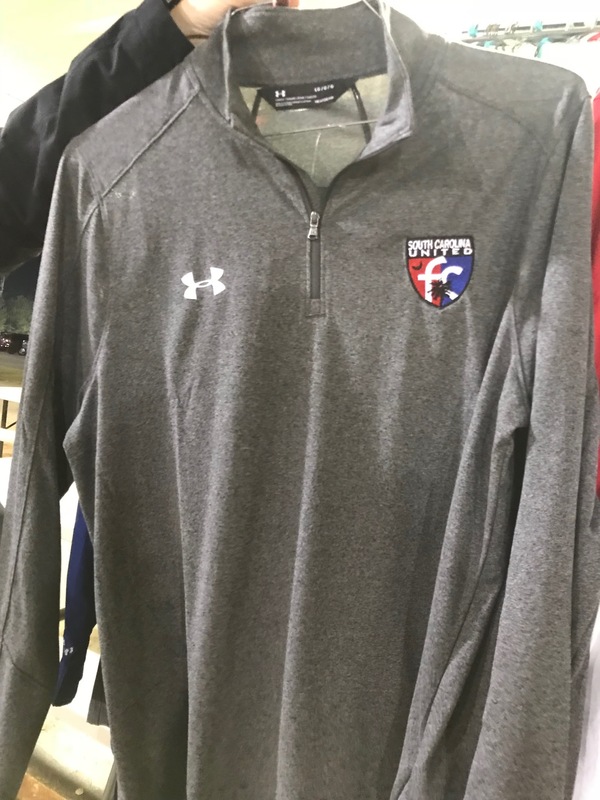 SCUFC Spiritwear is the perfect gift! 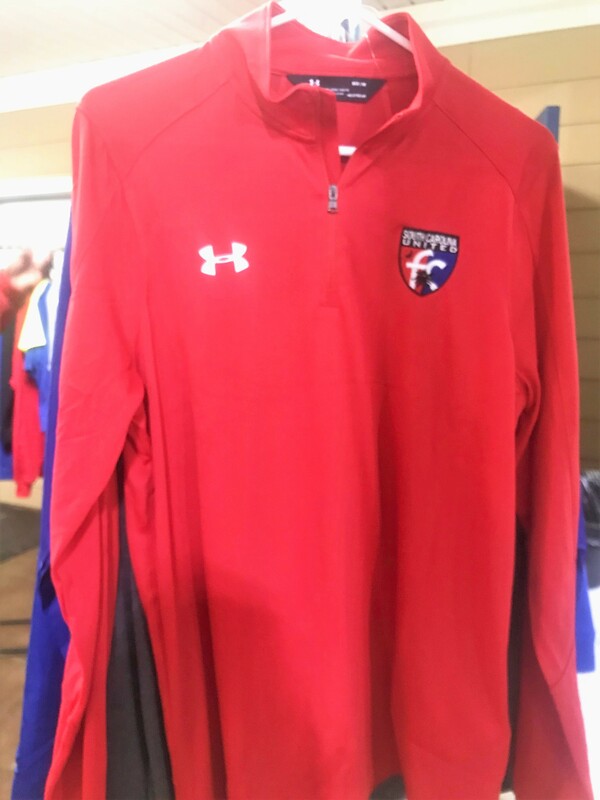 Check out the great items for sale at the SCUFC SpiritWear SpiritStore and then come shopping! 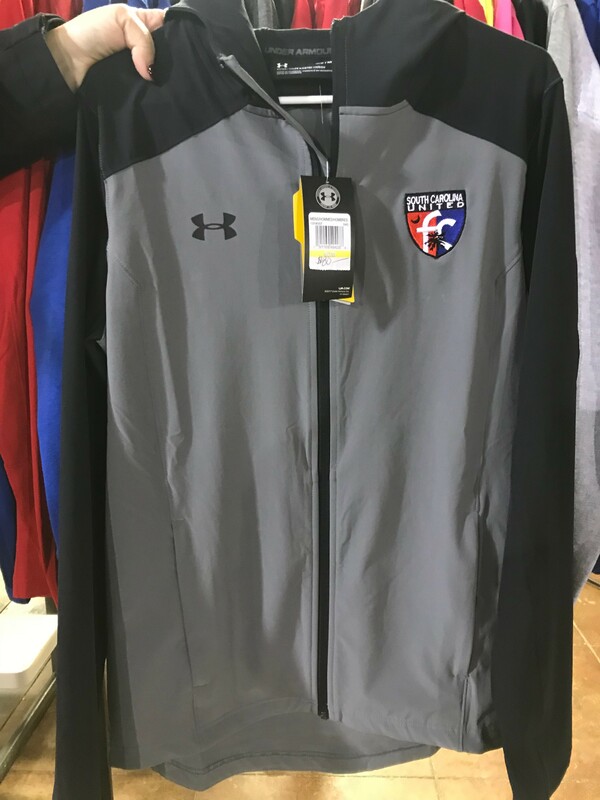 The SpiritStore is located in the SCUFC West Complex Concessions Stand. Note: The SpiritStore is closed anytime the fields are closed and on Federal Holidays.